Nobody understands the beauty of mobile payment processing technology more than those who make their living out of mobile “offices.” Such mobile merchants include food truck chefs, independent plumbers, roofers, contractors, and limo and taxi drivers. 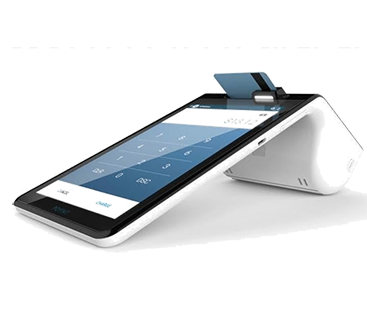 Our mobile payment processing services are game changers for mobile merchants. 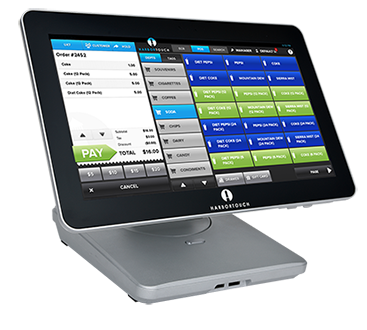 By integrating a number of business applications under one intuitive, user-friendly interface, we help a variety of on-the-go business owners offer simple and convenient payment methods. Our secure mobile payment processing services deliver confidence to your clients as well as almost instant access to funds. Our payment solutions company offers special rates and packages for small businesses of all types by supporting the local economy in a variety of ways. Arm your mobile staff with the absolute best in electronic payment processing options and start reaping the benefits of affordable convenience. Call the Americard client care team today to get started.